The LaoVietBank recently signed a contract with a Lao construction company to finance a project to upgrade Route 16 in Laos. The move aims to support the country in preparation for integration into the ASEAN Economic Community (AEC), which will be established at the end of this year. Under the contract, the bank will provide credit worth 20 million USD to build and upgrade the 42.8-kilometre road from two lanes to four-six lanes. 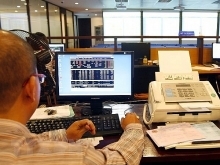 Route 16 is in a strategic position, as it connects the Lao province of Champasak with the Thai province of Udong Thani. 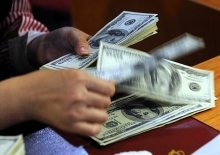 The upgrade is said to contribute to linking Laos and other countries in the Greater Mekong Sub-region. 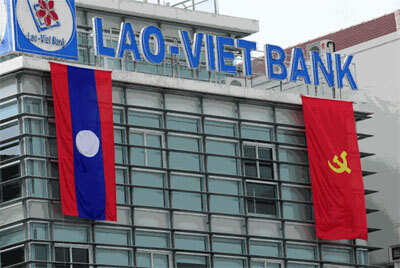 Established in 1999 under cooperation between the Bank for Investment and Development of Vietnam (BIDV) and the Banque Pour Le Commerce Exierieur Lao (BCEL), the LaoVietBank has become one of the largest commercial banks in Laos and a model for economic cooperation between the two countries./.